Strickland, Patsy. One in a Millennium. 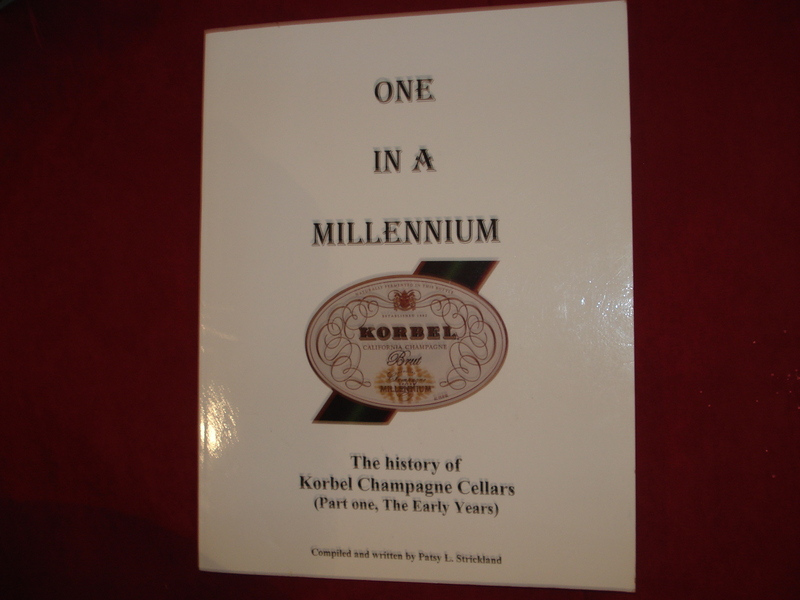 The History of Korbel Champagne Cellars (Part One, The Early Years). Photo available. np. np. nd. 4to. Soft cover. First edition. Illustrated. Scarce. Fine copy. Strong, Anna Louise (1885- ). The Soviets Expected It. New York. Dial. 1941. 279 pps. Octavo. Soft cover. First edition. Very good copy. Light shelf wear. Strong, Arturo Carrillo. Corrido de Cocaine. Inside Stories of Hard Drugs, Big Money and Short Lives. Tucson. Harbinger House. 1990. 210 pps. Octavo. Hardcover. First edition. Illustrated. Fine copy in fine dust jacket (in mylar). Strong, Arturo Carrillo. Corrido de Cocaine. Inside Stories of Hard Drugs, Big Money and Short Lives. Photo available. Tucson. Harbinger House. 1990. 210 pps. Octavo. Hardcover. First edition. Illustrated. Fine copy in near fine (light shelf wear) dust jacket (in mylar). Strong, James, S.T.D., L.L.D. 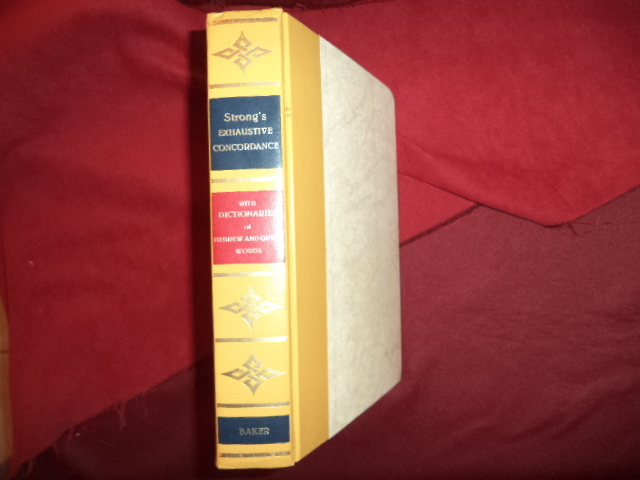 Strong's Exhaustive Concordance. Compact Edition. Showing Every Word of the Text of the Common English Version of the Canonical Books, and Every Occurrence of Each Word in Regular Order... Photo available. Grand Rapids. Baker Book House. 1982. Octavo. Gilt decorated hard cover. Reprint. Very scarce in hard cover. Fine copy (first few pages creased, small owner name on end paper). Strong, James. The Strongest Strong's Exhaustive Concordance of the Bible. Grand Rapids. Zondervan. 2001. 4to. Hard cover. First edition thus. Fine copy (owner inscription on end paper). Strong, Roy. Cecil Beaton. The Royal Portraits. Photo available. New York. Simon and Schuster. 1988. 228 pps. 4to. Hardcover. First edition. Full number line. Illustrated in black, white and color. Important reference work. Fine copy in fine dust jacket (in mylar). 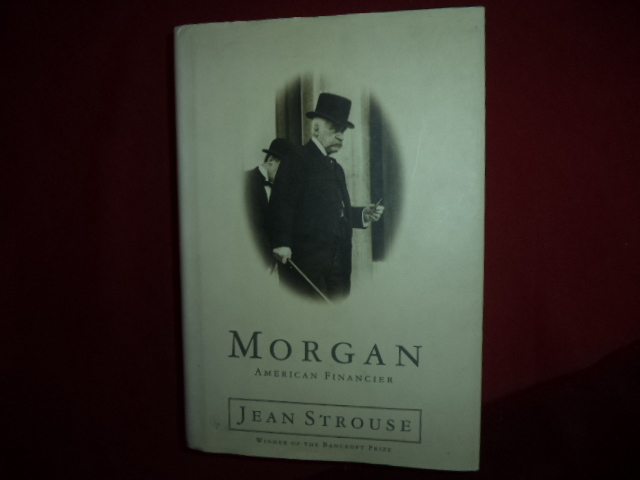 Strouse, Jean. Morgan. American Financier. Photo available. New York. Random House. 1999. 796 pps. 4to. Hardcover. Stated first edition. Illustrated. Important reference work. Fine copy in fine dust jacket (in mylar). Strum, James. Satchel Paige. Striking Out Jim Crow. Photo available. New York. Hyperion. Jump at the Sun. 2007. Octavo. Hard cover. First edition. Illustrated. Fine copy in fine dust jacket (in mylar). Stuart, Amamda Mackenzie. Consuelo and Alva Vanderbilt. The Story of a Daughter and a Mother in the Gilded Age. Photo available. New York. HarperCollins. 2005. Octavo. Hard cover. Illustrated in black, white and color. Fine copy in fine dust jacket (in mylar). Stuart, Jesse. Kentucky is My Land. Photo available. New York. E.P. Dutton & Co. 1952. 93 pps. Octavo. Hardcover. Second edition. Fine copy (owner inscription) in fine dust jacket (in mylar). Stuart, Lyle (1922-2006). The Secret Life of Walter Winchell. np. Boar's Head. 1953. 253 pps. Octavo. Hardcover. First edition. Fine copy in fine dust jacket (in mylar). Stuart, Lyle. Casino Gambling for the Winner. Secaucus. Self published. 1979. 208 pps. Octavo. Hardcover. Reprint. Illustrated. Fine (owner inscription) copy in fine dust jacket (in mylar). Stuart, Sarah Payne. My First Cousin, Once Removed. Money, Madness, and the Family of Robert Lowell. New York. HarperCollins. 1998. 246 pps. Octavo. Hardcover. First edition. Illustrated. Fine copy (small stamp on end paper) in fine dust jacket (in mylar). Stubbing, Emily. Arranging African Violets for Home Decoration. New York. Hearthside. 1965. 116 pps. Octavo. Hardcover. First edition. Illustrated. Fine copy in near fine dust jacket (in mylar). Stull, Elizabeth Crosby. Multicultural Discovery Activities for the Elementary Grades. Ready to Use interdisciplinary Activities plus over 150 Reproducible Pages... Photo available. West Nyack. Center for Applied Research. 1995. 4to. Spiral bound. First edition. Illustrated. Fine copy. Stuller, Jay. Through the Grapevine. The Business of Wine in America. Photo available. New York. Wynwood. 1989. Octavo. Hard cover. First edition. Fine copy in fine dust jacket (in mylar). Sturma, Michael. Vice in a Vicious Society. Crime and Convicts in Mid-Nineteenth Century. New South Wales. St. Lucia. University of Queensland. 1983. 224 pps. Octavo. Hardcover. First edition. Fine copy in near fine dust jacket (in mylar). Sturrock, Peter. 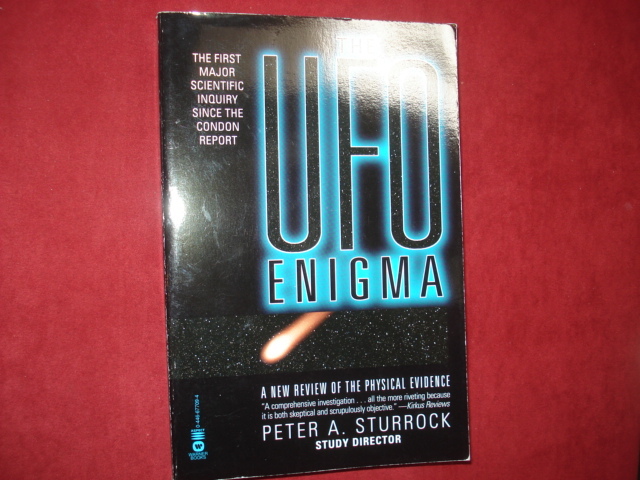 The UFO Enigma. Photo available. New York. Warner. 1999. Octavo. Soft cover. Illustrated. Fine copy. Sturrock, Sheila. 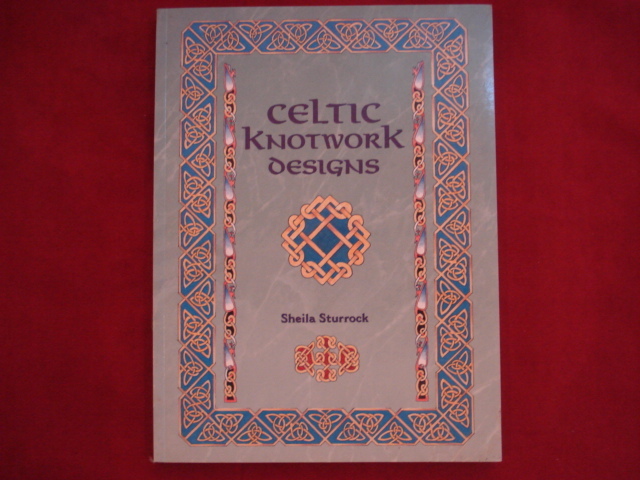 Celtic Knotwork Designs. Photo available. East Sussex. Guild of Master Craftsman. 1998. Octavo. Soft cover. Illustrated in black, white and color. Fine copy. Stutzenberger, Albert. American Historical Spoons. The American Story in Spoons. Rutland. Charles E. Tuttle. 1971. Octavo. Hardcover. First edition thus. Illustrated. Fine copy in fine dust jacket (in mylar). Stutzenberger, Albert. American Historical Spoons. The American Story in Spoons. Photo available. Rutland. Charles E. Tuttle. 1971. Octavo. Hard cover. First edition. Illustrated. Fine copy in fine (very light spine sunning) dust jacket (in mylar). Style, Sue. Honey. From Hive to Honeypot. A Celebration of Bees and Their Bounty. San Francisco. Chronicle. 1993. Octavo. Hard cover. First edition. Illustrated in black, white and color. Fine copy in fine dust jacket (in mylar). Subitzky, Seymour (ed). 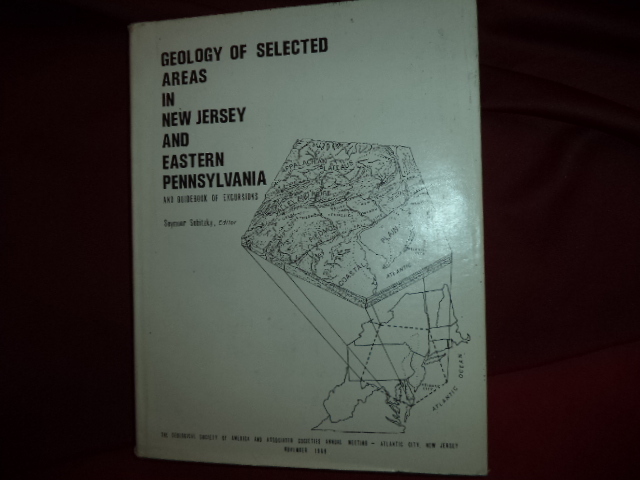 Geology of Selected Areas in New Jersey and Eastern Pennsylvania and Guidebook of Excursions. Photo available. New Brunswick. Rutgers University Press. 1969. 4to. Hardcover. First edition. Illustrated in black, white and color. Important reference work. Fine copy in fine dust jacket (in mylar). Sugar, Randi and Bert. 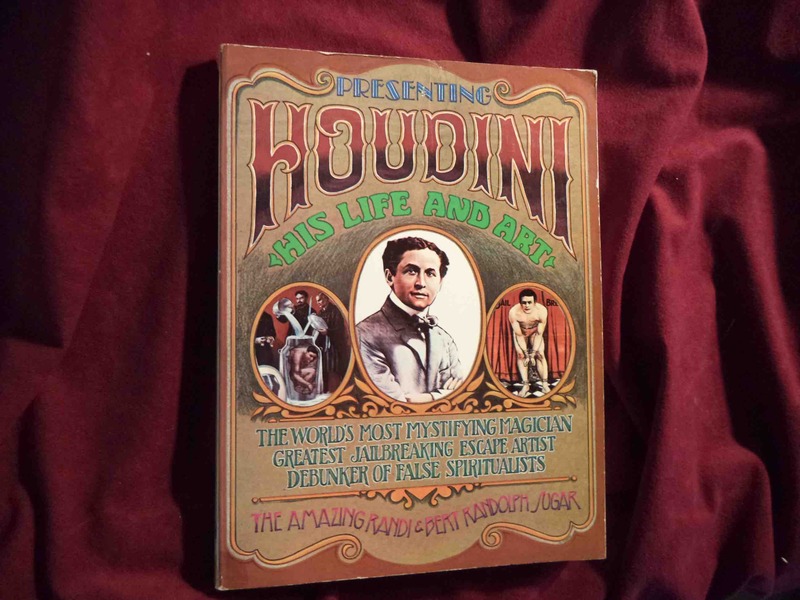 Houdini His Life and Art. The World's Most Mystifying Magician, Greatest Jailbreaking Escape Artist, Debunker of False Spiritualists. Photo available. New York. Grosset & Dunlap. 1976. 4to. Soft cover. First edition. Illustrated. Fine copy.